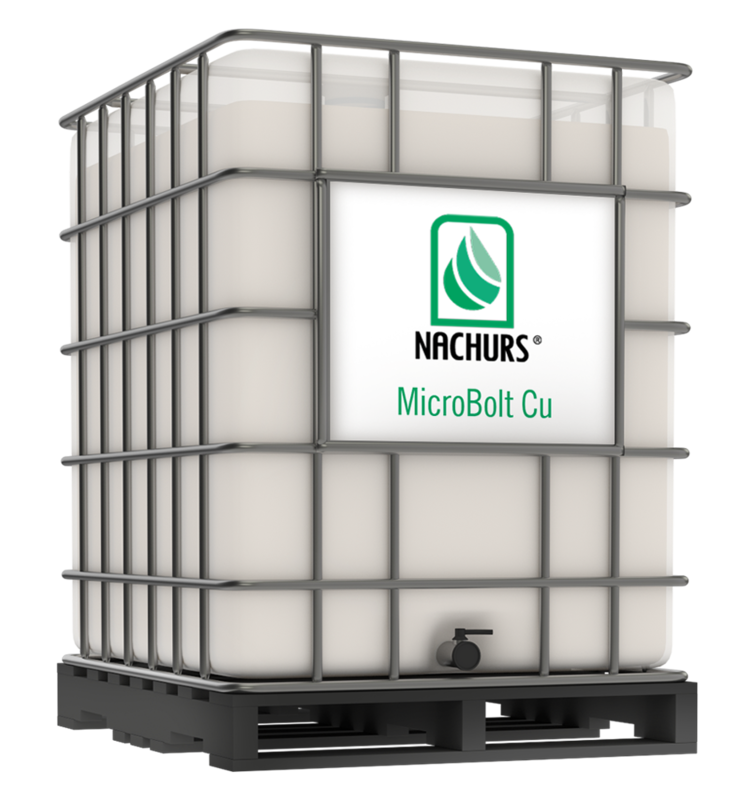 NACHURS MicroBolt Cu® micronutrients are intended for use in a complete crop nutritional program where a soil and/or plant tissue analysis has indicated a copper deficiency. 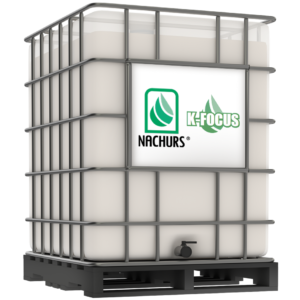 NACHURS MicroBolt Cu micronutrients may be applied with NACHURS liquid fertilizers, other liquid fertilizers, fertilizer suspensions, nitrogen solutions, or water. Note: 1 pint of NACHURS MicroBolt Cu micronutrients contain: 0.099 pounds of elemental copper. Row recommendations are intended to provide starter application of copper for the current year crop and are not expected to correct severe copper deficiencies. 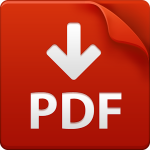 Additional banded or foliar applications may be necessary to correct severe deficiencies.